We are proud to announce the launch of their App and Devices in Ahmedabad for both B2C and B2B use that will transform the way everyone leads their everyday lives. 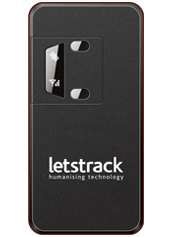 Based in Stratford, London UK, LetsTrack was launched in India with a vision to make our society safer, happier and more productive. We are redefining the use of Internet and technology (IOT) to another level bringing never before seen features to businesses and communities in a simple but forward thinking way. 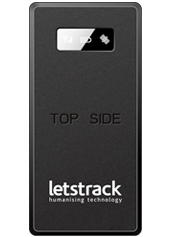 LetsTrack has advanced system solutions like LT Safe, LT Claim, LT Profit, LT School, LT attendance and LT Insurance plus many more. We provide reliable, analysed and detailed information right in the palm of your hand through smartphone integration as well as Web Browsers and Emails in the form of push notifications, updates, reports and live feeds. With LTSafe, people who choose to ride a vehicle displaying our logo have the comfort and security of being able to tag themselves to that journey and driver. Never before have you been able to share your journey in this way with friends and family. 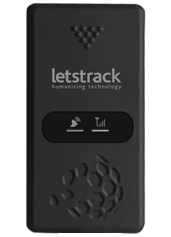 Our ever expanding range of GPS devices for vehicle use means that you can have a new level of control over your cars, bikes, taxis and lorries. Bike tracking is becoming a necessity as crime rates increase. Car tracking gives the owner comfort against theft and passengers increased Safety. Business owners can benefit from the power of our devices and the software solutions we have to accompany them. Clear and comprehensive data enables huge benefits in fuel efficiency and spend, fleet route efficiency and driver tracking. Your team activity can be quickly and easily viewed giving increased profitability and safety for your employees. 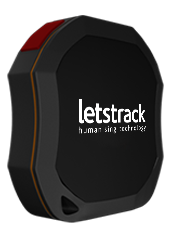 LetsTrack was designed from the ground up to fit seamlessly and intuitively into everyone’s hands. We are here to bring us closer when we are apart and keep pace with us at a time when we need it’s features more than ever. 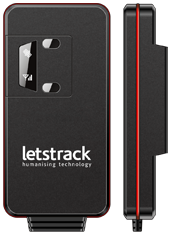 LetsTrack is available on both iOS and Android platform. 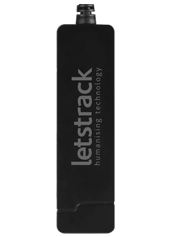 Whether, you’re concerned for a loved one, a mischievous pet, a vulnerable family member or even a valuable asset you can track them all with Letstrack! 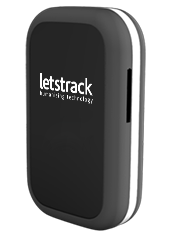 This GPS tracking system enables you to track your vehicles in real-time 24x7. 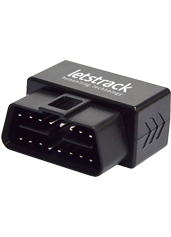 The separate devices are small & discreet and are easily fitted to the OBD port of your vehicle, worn on a child’s wrist or even on a pet’s collar! 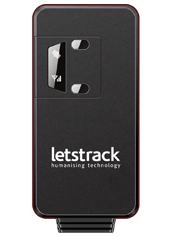 The Letstrack FREE app lets you track infinite devices & individuals on just one screen! Track them all!